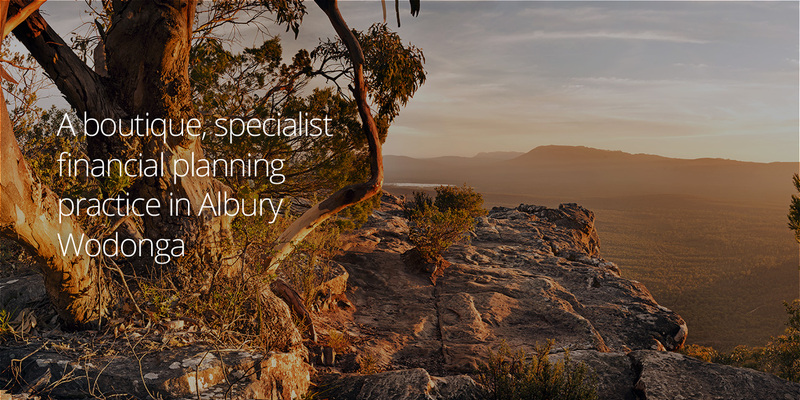 We are a boutique specialist financial planning firm based in Albury Wodonga, located in North East Victoria and Southern NSW. Financial Planning is simply the process of designing and implementing a plan of action in relation to your financial affairs. The type of financial plan you need will depend on what you are seeking to achieve. We give you the confidence to make informed financial choices! We make the financial planning process clear and easy for you to understand and keep you informed at each step along the way. Financial advice is not about product and it's not about selling you something - it's actually about creating a solution by building a unique pathway to achieve what's important to you. We use our expertise and experience to guide you, so you have piece of mind and feel confident to make informed financial choices. Our approach to advice is all about about getting the bigger picture right. Want to know a little more about our approach to advice - then click on the video. 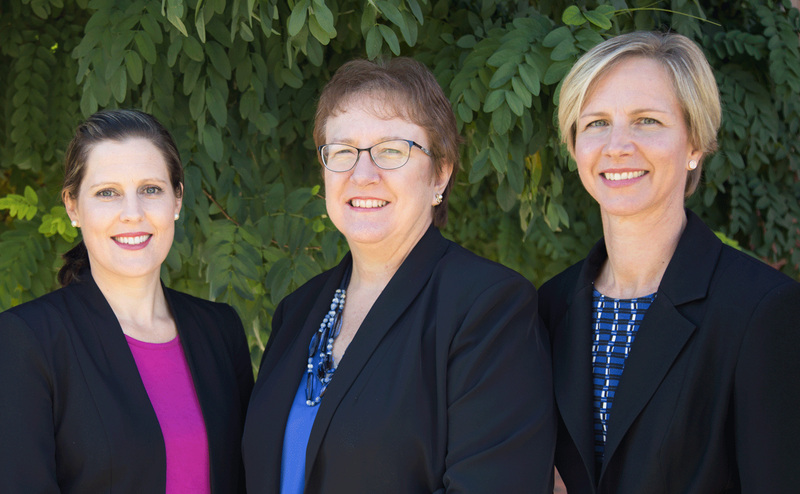 Anne-Marie Humphries is our Practice Principal and Certified Financial Adviser. Anne-Marie is backed by a team of qualified support staff, each with their own financial planning qualifications and extensive industry experience. 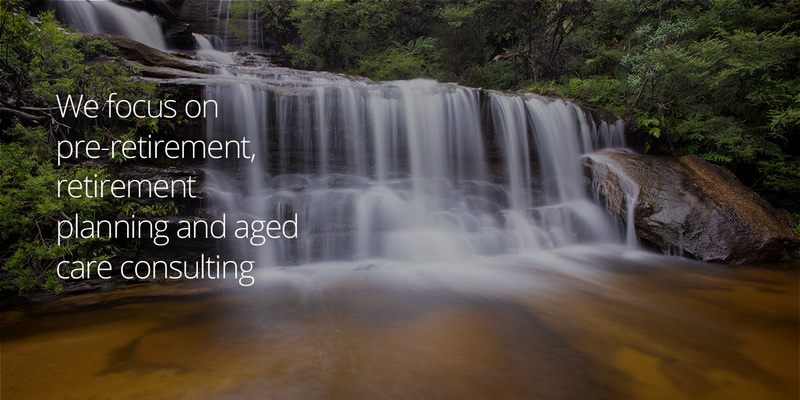 Together we are committed to delivering exceptional standards of advice and service to our clients. We gain a lot of satisfaction working closely with our clients to ease their financial worries. It means a lot to us that our clients feel we have helped them achieve their goals and have provided them with financial peace of mind. Don't take our word for it - watch and read what just a few of our clients have to say about us. 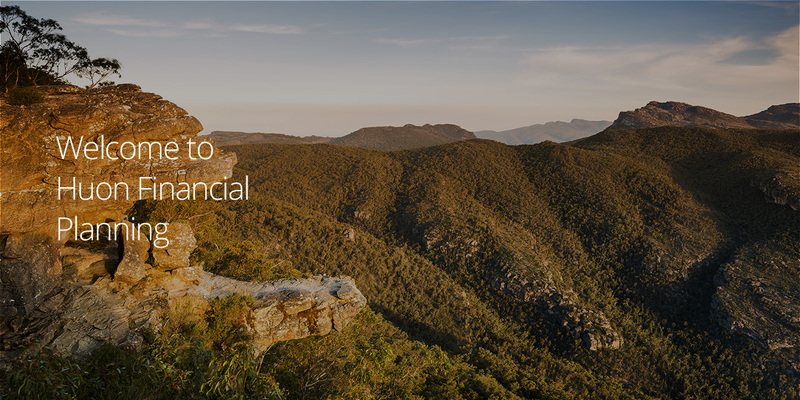 Our Financial Knowledge Centre is a comprehensive online resource for clients of Huon Financial Planning. 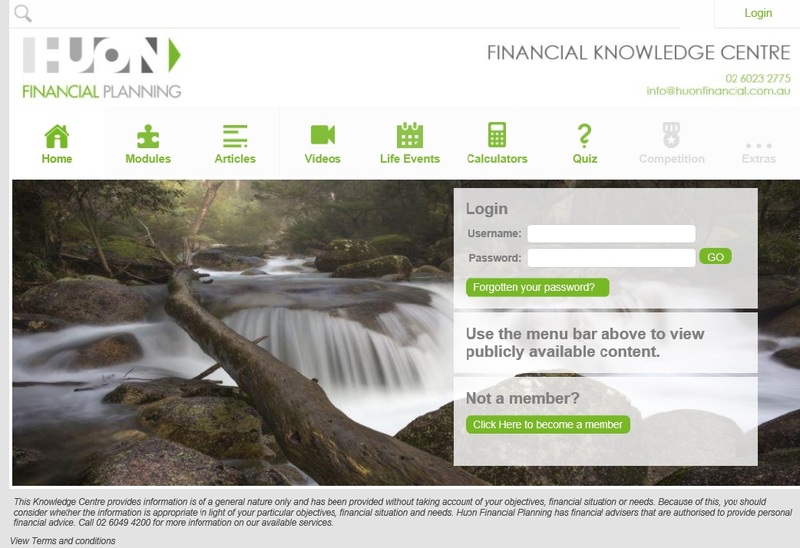 It provides a reliable and credible source of financial and lifestyle information including, legislation updates, videos, calculators, quizzes and much more that will help build your knowledge and assist with making informed financial choices.